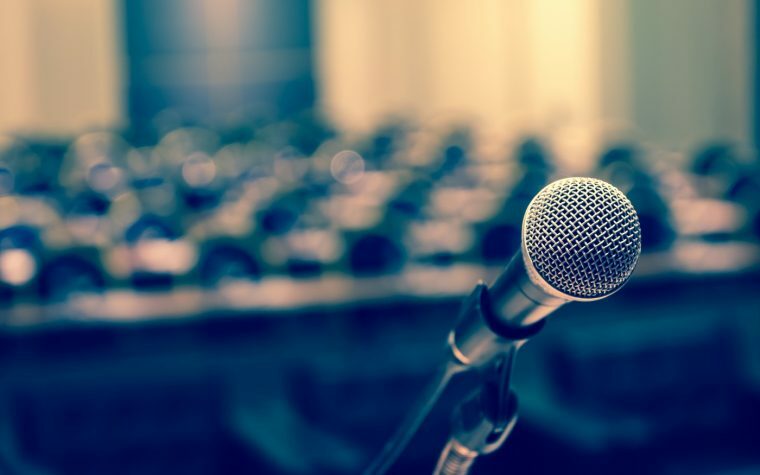 Chronic obstructive pulmonary disease (COPD) is the collective term for two major lung diseases: emphysema and chronic bronchitis, but how much do you really know about this potentially deadly disease? 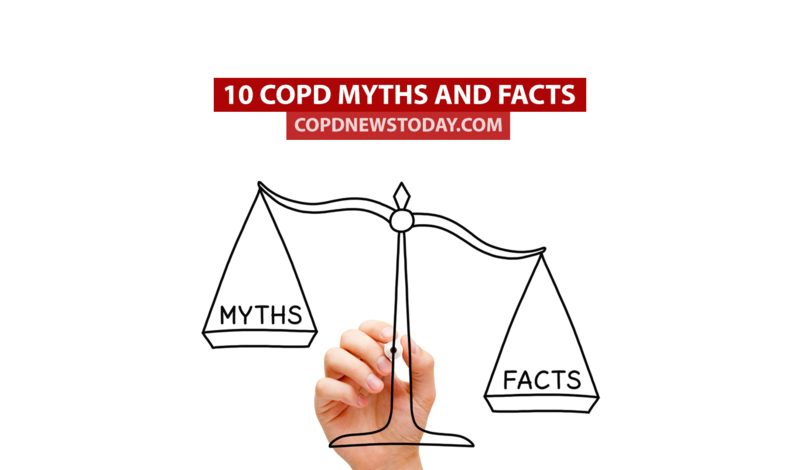 We’ve put together a list of 10 myths and facts about COPD you should know about, based on information from health.com. 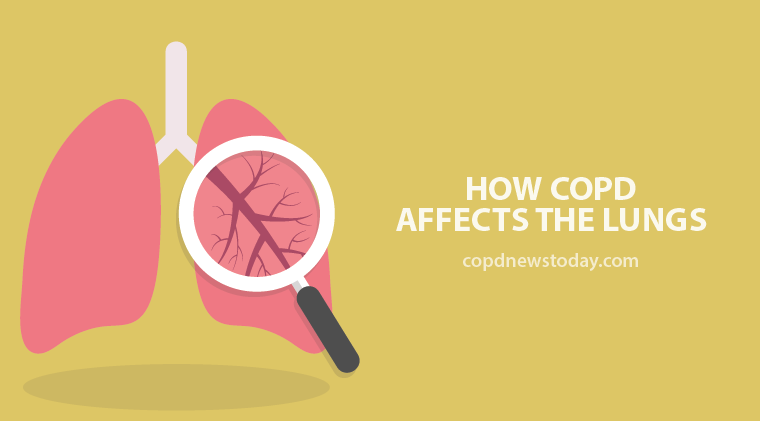 COPD is fourth on the list of killer diseases in the U.S. following heart disease, cancer, and stroke. 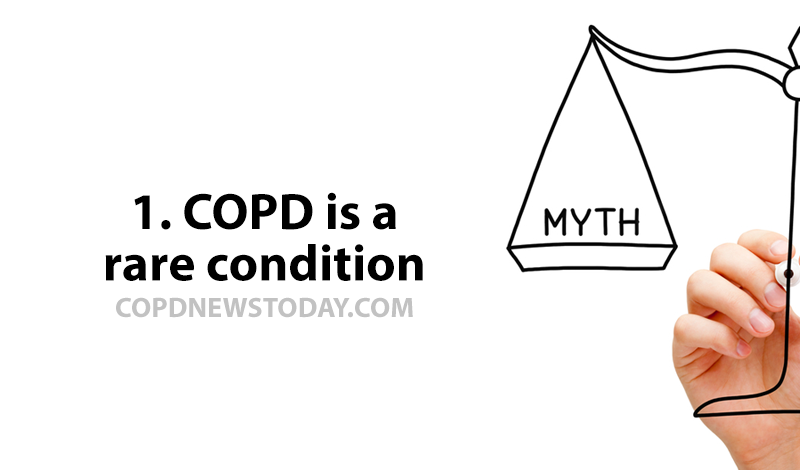 It’s estimated that up to 12 million Americans could have COPD but are completely unaware of it. Dr. Seheult explains emphysema, describing the symptoms of the disease and the diagnostic procedure for patients.